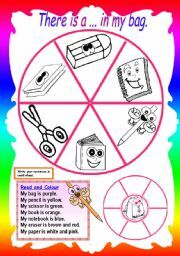 I am really keen to creating worksheets. 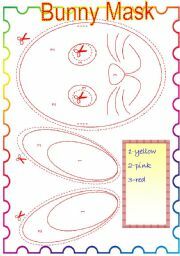 It can be used as a Easter craft, colour according to the colour code and then cut and stick to make a mask. Hope your kids like it. 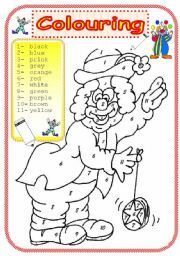 Colour the clown according to number code. 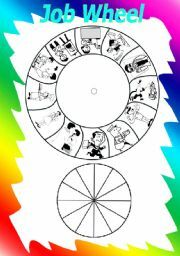 This animal wheel can be used as a revision of some animals for kids.Hope your kids like it. 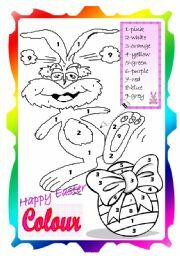 Colour the bunny and easter egg according to the number code. Hope you and your kids like it. 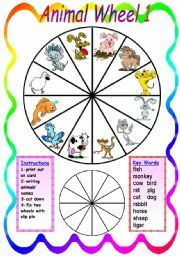 This is the second worksheet of animal wheel.Kids can match the picture with the correct word. Kids can draw their onw cartoon faces in the mirror and try to describe what their face looks like. 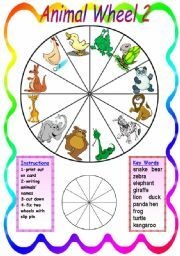 Page 1 is a circle zodiac worksheet which kids can fill in the animals. Page2,3,4 are 12 zodiac animal flash cards. 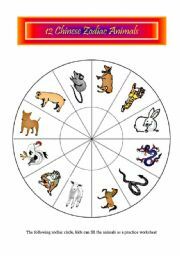 Page 5 is a brief introduction of 12 Chinese zodiac animals and a short summary of the legend. School objects and colour exercise. 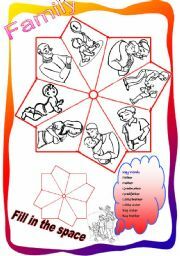 First cut out these two shape( sorry I have no idea of calling it), secondly,write down the family names on each small space, finally connect them together with a pin.Kids can match with the picture and the family member.Hope you like it.